Preregistration is required to attend all classes and workshops at Arlene’s. Space is limited so please register soon. Click the link to register online. Otherwise, please come into the store, at 57 Fuller Rd Albany NY, or call us, (518) 482-8881, to reserve your space. Learn the art of making great books without simple sewing involved. Using simple folding techniques, we will make books that make great pieces that can be viewed from 360º. 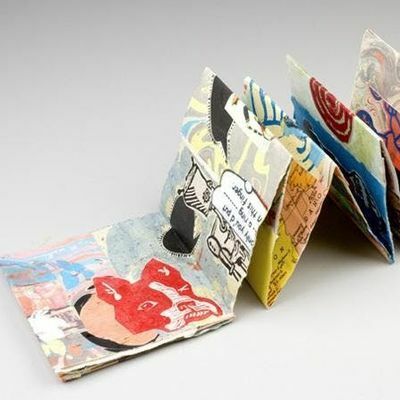 With simple alterations and adjustments, accordion books offer much room for variety and incorporating other bookbinding techniques. 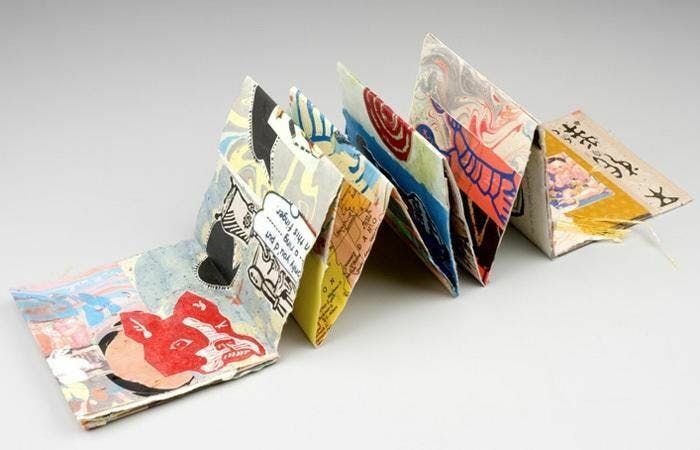 We will focus on making a one of a kind accordion book that incorporates pamphlet binding. A supply list will be provided upon registration and supplies are not included in the cost of the workshop. 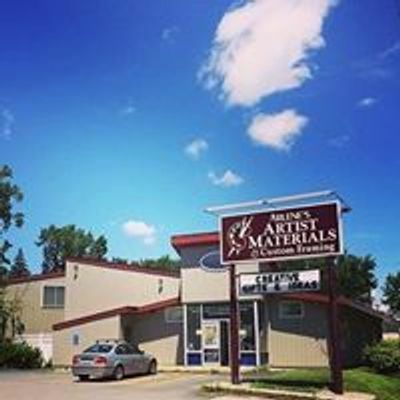 Please note that our classes are typically held in the lower level of Arlene's. Because access to the lower level is available only by stair, please let us know if using the stairs presents any difficulty for you in advance of the class so we can make alternate arrangements. We want to make sure everyone is able to enjoy and participate in our classes.